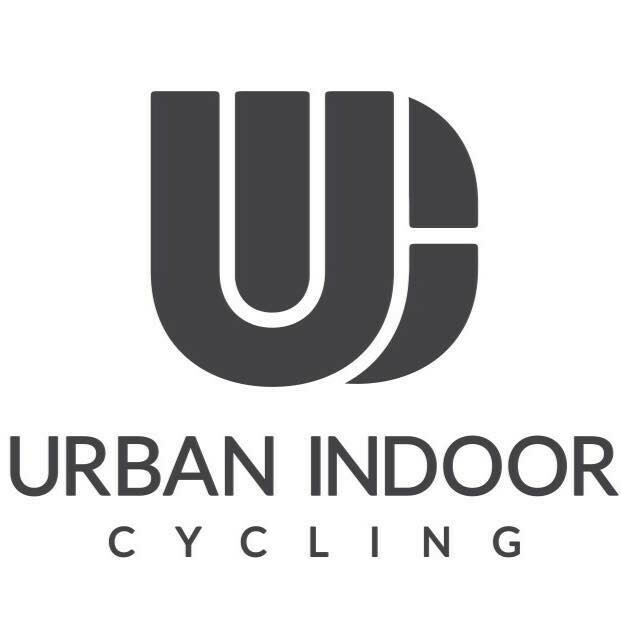 Start taking classes at Urban Indoor Cycling and other studios! Please bring a water bottle and shoes with SPD clips if you have them. If you do not have cycling shoes, a pair of sturdy running shoes will also do the trick. Dress in tights or riding shorts, a tank or t shirt also recommended. Towel service is complimentary. Our location also has showers and all the amenities to get you in for a work out and out quick. UIC is located in Level 10 Fitness at 140 - 890 Harbourside Drive in North Vancouver. There is free parking out front as well as on the street in front of the building. Good class. A full hour of working hard. Took a bit of focus to follow what the cues meant, but high energy class and everyone was friendly! Amazing workout!! Kim is a great instructor. Very motivating! And she is really welcoming to newcomers! Really great workout and sweat! Kim is a great instructor! Loved this! Kim was great! Great group of regulars who were warm and friendly. Great instructor - motivational. Great workout, will go again.